Fashion Set Sunglasses Accessory Sun Spectacles Plastic Frame Modern Eyeglasses Vector Illustration. Royalty Free Klipartlar, Vektör Çizimler Ve Stok Çizim. Image 76555095. 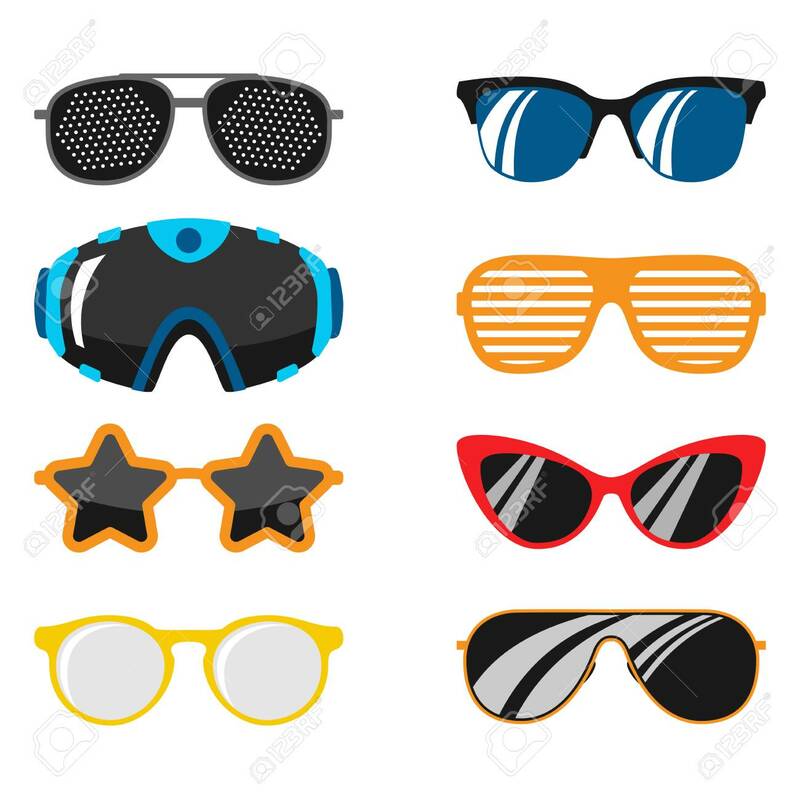 Stok Fotoğraf - Fashion set sunglasses accessory sun spectacles plastic frame modern eyeglasses vector illustration. Fashion set sunglasses accessory sun spectacles plastic frame modern eyeglasses vector illustration.